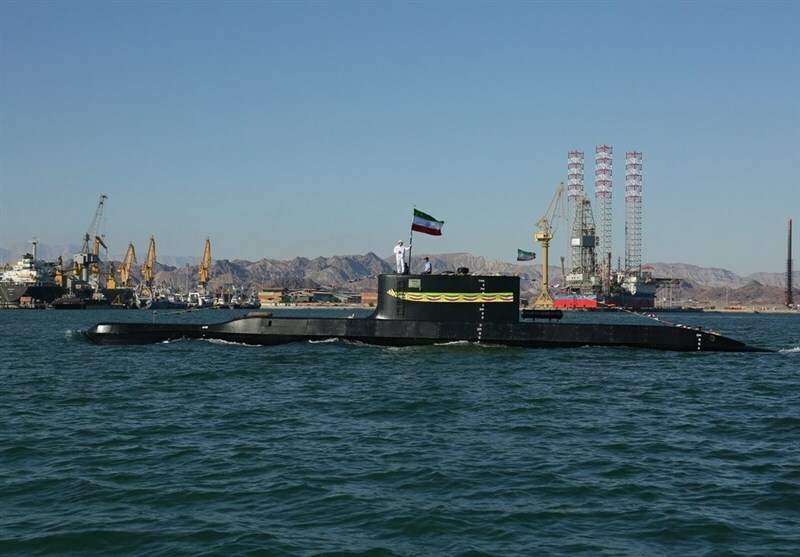 TEHRAN (Tasnim) – A new homegrown submarine dubbed “Fateh (Conqueror)” joined the Iranian Navy’s fleet on Sunday. The submarine submerged at a ceremony in Iran’s southern port city of Bandar Abbas, attended by Iranian President Hassan Rouhani, Army Commander Major General Abdolrahim Mousavi, Defense Minister Brigadier General Amir Hatami, and Navy Commander Rear Admiral Hossein Khanzadi. The watercraft has been developed by the Defense Ministry in collaboration with the Iranian academic centers and knowledge-based centers. In comments at the unveiling ceremony, the defense minister said the 600-ton submarine is capable of launching torpedoes and anti-ship cruise missiles. The main mission of Fateh is to combat hostile vessels and submarines using torpedoes and missiles. It is also capable of laying naval mines and can be used also for reconnaissance missions. Fateh is also capable of carrying special forces during guerilla operations at ports and coastal areas. 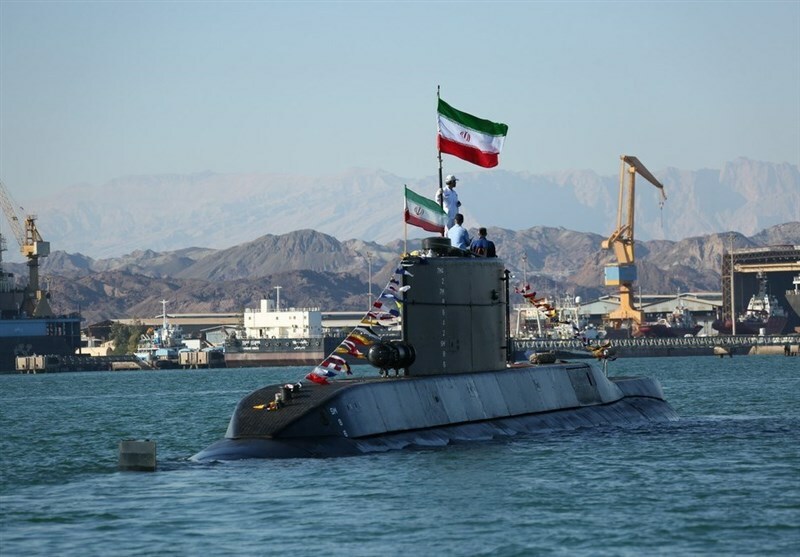 The Iranian submarine is equipped with 76 advanced systems, including sonar system, electric propulsion, subsurface-to-surface missile launcher, torpedo control, and electronic warfare systems. 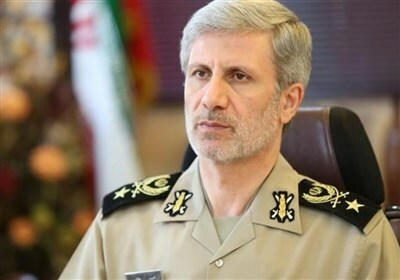 In a meeting with Navy commanders in November 2018, Leader of the Islamic Revolution Ayatollah Seyed Ali Khamenei praised as “great and fabulous” the advances that Iranian military forces, the Navy in particular, have made since the victory of the Islamic Revolution in 1979, saying the Navy’s success in bringing into service homegrown vessels such as the Sahand destroyer or Fateh and Qadir submarines heralds more progress day after day.